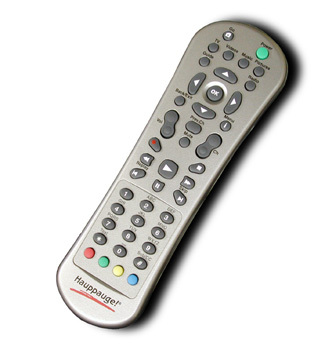 This is the "NEW" Hauppauge Remote. Use this lircrc & this lircd.conf file with is remote. This page was last edited on 22 February 2007, at 16:51.